Long-standing club coach Gareth Waterfield – the inspirational girls coach at Winscombe RFC in Somerset – has won the BBC Sports Personality of the Year Unsung Hero award for the West of England and he was an invited guest to the SPOTY awards ceremony in Liverpool on the 17th December 2017 along with other regional winners. Gareth who is deaf and has a cochlear implant uses lip reading to communicate with his players. 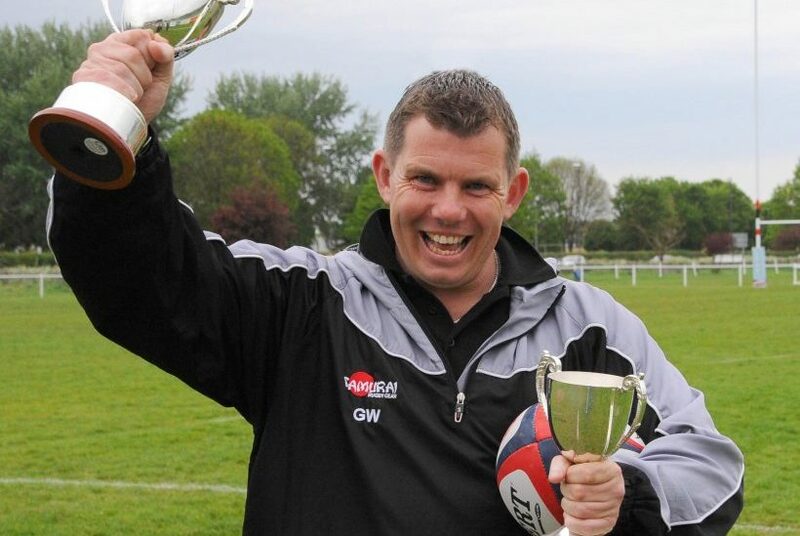 Four years after deciding to set up a girls rugby team at Winscombe RFC, Somerset, Gareth has gone on to become one of the country’s most impressive coaches. 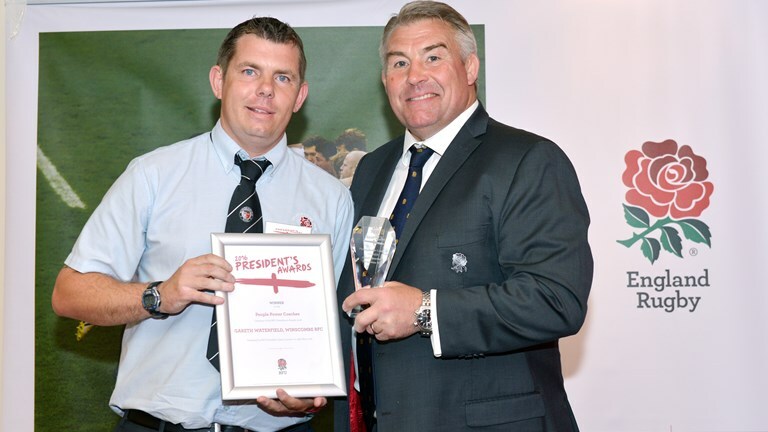 He coached the Winscombe U18 and U15s girls teams to both be National Champions in 2016/7, has previously been recognised at the RFU and won the RFU President’s Award. Chairman Kevin Rosser said of Gareth. For those who don’t know Gareth, he has quite a playing career, having been an England Deaf team international. He’s now sports teacher at Hugh Sexey School, and it’s in that capacity that he first came across youngsters also playing for Winscombe. While coaching the Somerset Buccaneers regional side to three successive victories (largely using Winscombe players), he joined the club as a coach for one of the junior boys teams. That team won multiple county cups and produced two schoolboy internationals.